This Super Hero Cape is made by Superfly Kids in the USA. It is 48" long from the nape of the neck down. They have a rolled hem edge for a premium finish and official superhero look. 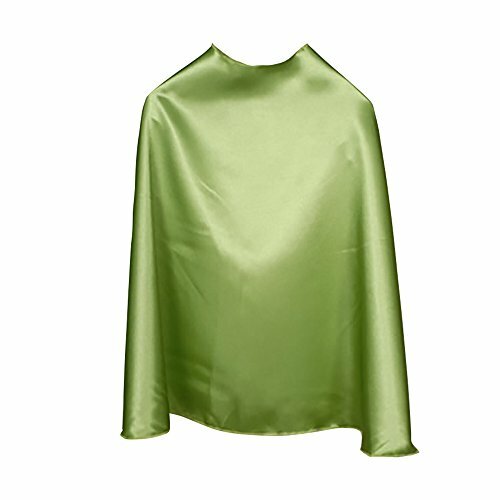 Capes are cut the shape of a real superhero cape and fasten around the neck with a velcro closure. If you have any questions about this product by Superfly Kids, contact us by completing and submitting the form below. If you are looking for a specif part number, please include it with your message.